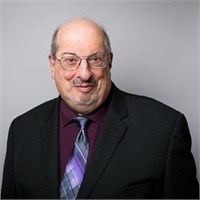 Norman Axelrod, CPA has been a licensed certified public accountant for 40 years, with a focus on public accounting. He has been with John J. Vento, CPA, P.C. for 10 years and also manages his own accounting practice. He is a Controller or Chief Accountant in a number of private entities, both commercial and not-for-profit.